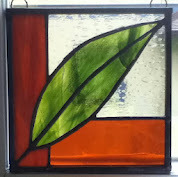 grandma's cookie jar: Five Days & Two Giveaways - You Have Time to Enter! 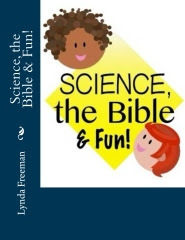 On August 1, 2015 I'm giving away Science, the Bible & Fun to two of you! 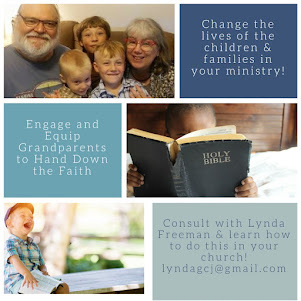 With Science, the Bible & Fun you will be able to engage your grandchildren/children in fun science projects, fun games and crafts and most importantly, help them learn to pray through the Psalms and learn about real people who made the choice to love, know and walk with Jesus! 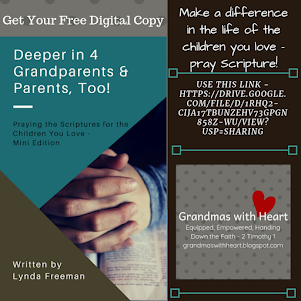 This digital resource has 52 weeks of activities and is for grandparents - and parents - to use at home with the children they love. 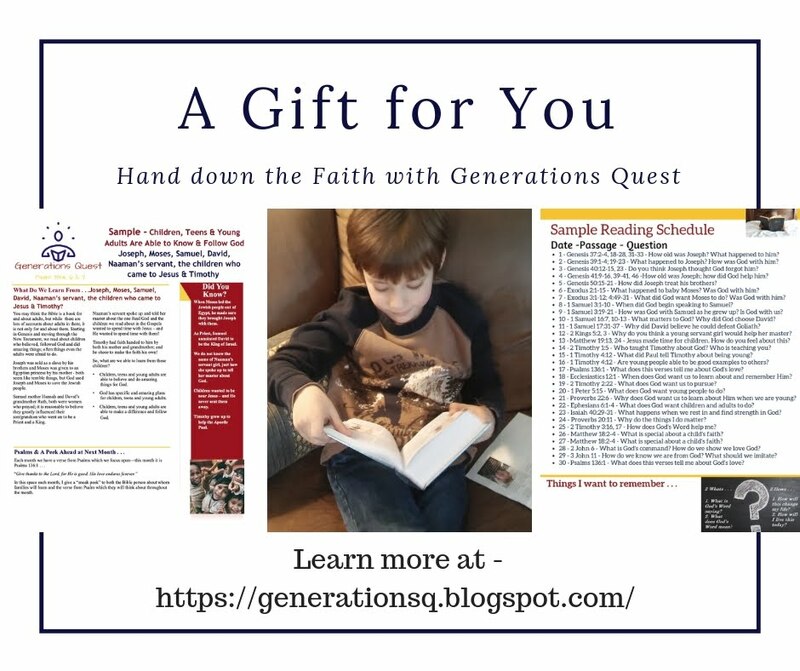 You will find out more about Science, the Bible & Fun at this link (along with free sample lessons) and how to enter the drawing at this link. 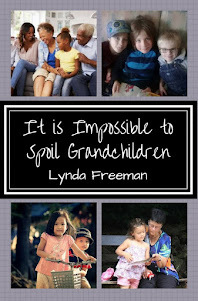 And, on August 1, 2015 I'm also giving away one digital e-book of my new book, It Is Impossible to Spoil Grandchildren: and Other Important Facts for Grandparents and Parents, too! 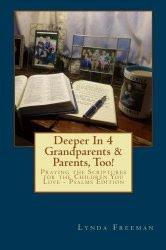 In this book I share some of my, "sweet grandson stories" and ideas about how you can pass on a heritage of faith to your grandchildren and children. 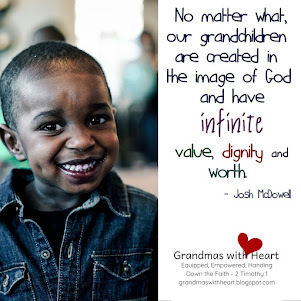 It matters so much what we do as grandparents/parents and while, yes, we can - and should - have a lot of fun with the sweet children God has given us, we do need to be focused and intentional about pointing them to God. 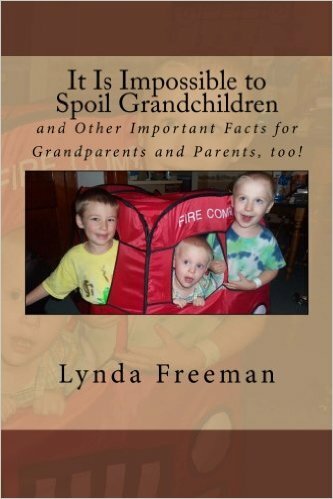 You will find out more about It Is Impossible to Spoil Grandchildren: and Other Important Facts for Grandparents and Parents, Too! 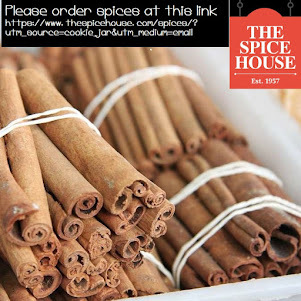 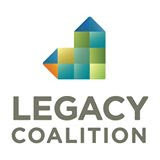 at this link along with the specifics for entering the drawing. 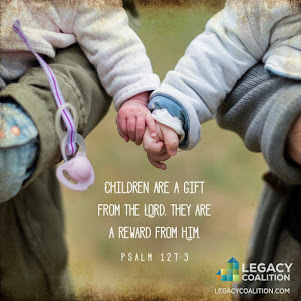 If you are looking for resources and encouragement to help you pass on a heritage of faith to the children you love, check these resources out and enter the drawings! 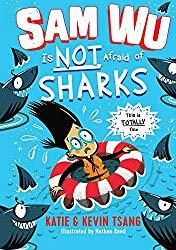 Who knows??? 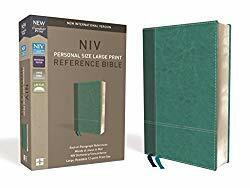 Maybe you will win!